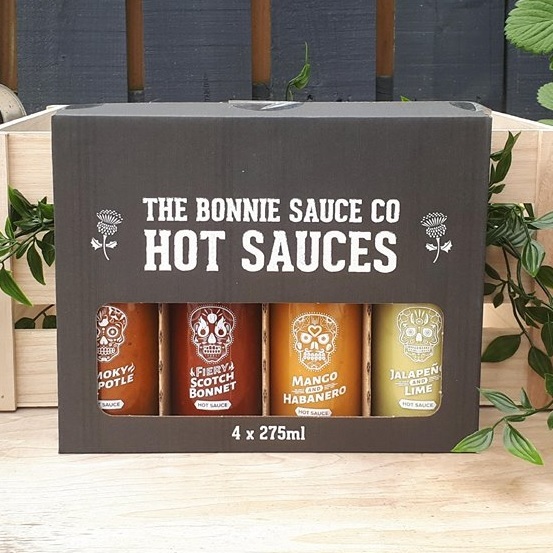 Treat yourself (or someone else) to all of The Bonnie Sauce Co.’s sauces. 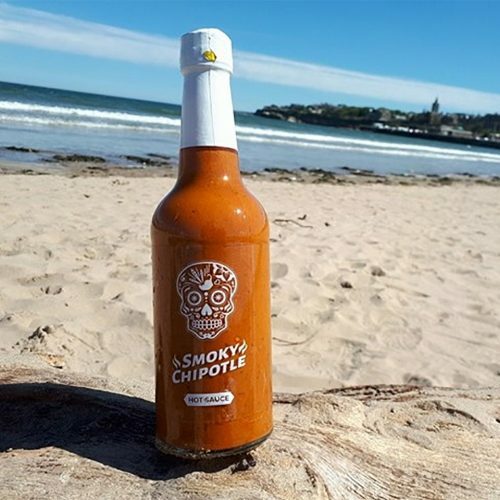 This beautifully present pack includes Smoky Chipotle, Fiery Scotch Bonnet, Mango & Habanero AND Jalapeno & Lime! 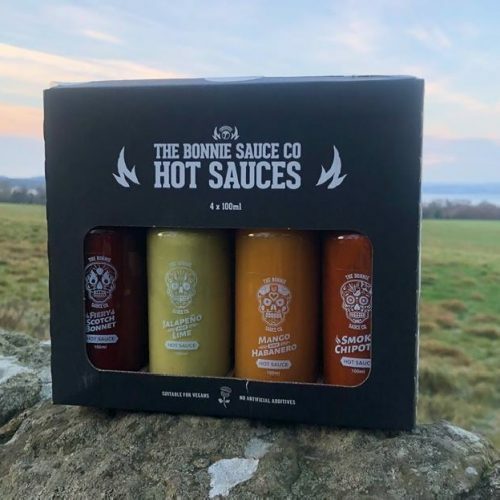 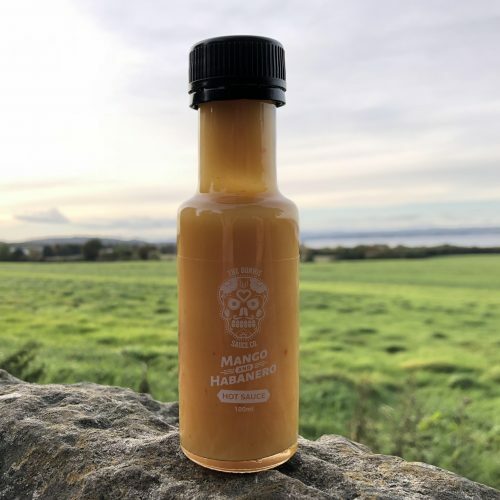 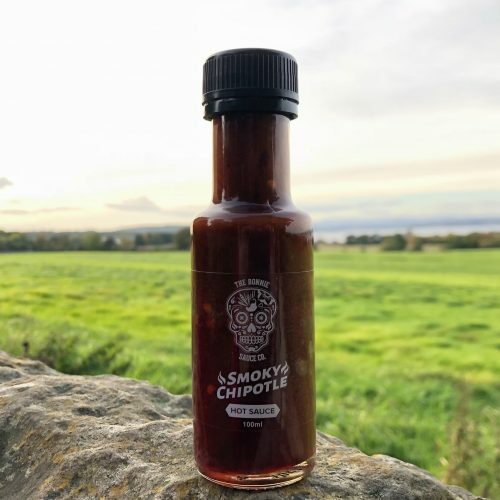 A perfect gift for Christmas, birthdays, Fathers Day or anyone who enjoys their Hot Sauce!